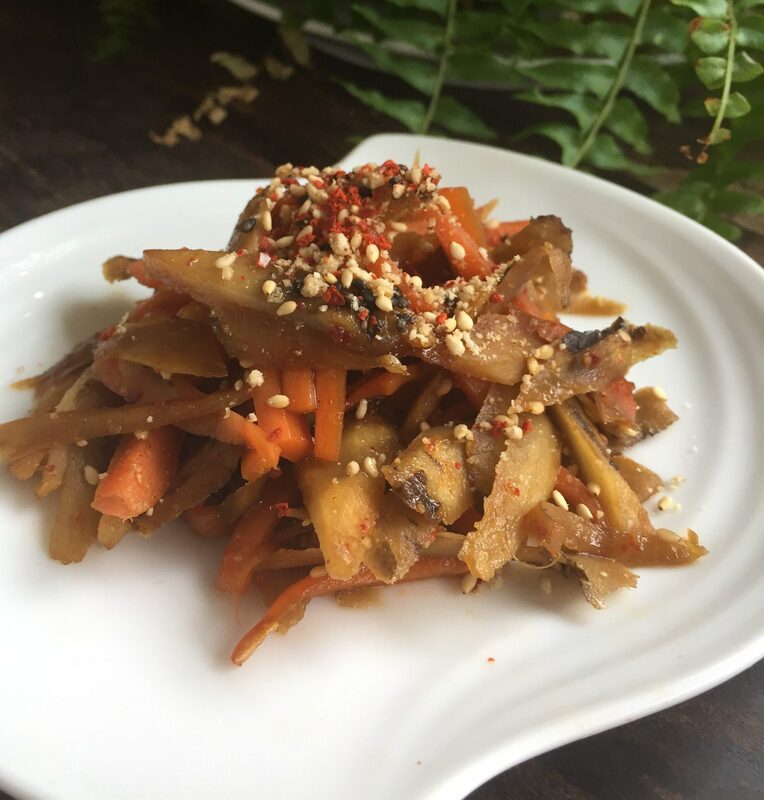 Kinpira Gobo is braised burdock root and carrot in a sweet and salty sauce. It is one of the most popular way of cooking burdock in Japan. How to cut Sasagaki gobo and its several health benefits are mentioned here. Kinpira Gobo is a great side dish you can make ahead. These strongly seasoned vegetables can be kept in the fridge up to a week. We call the dish like this ” jyobi-sai” ??? 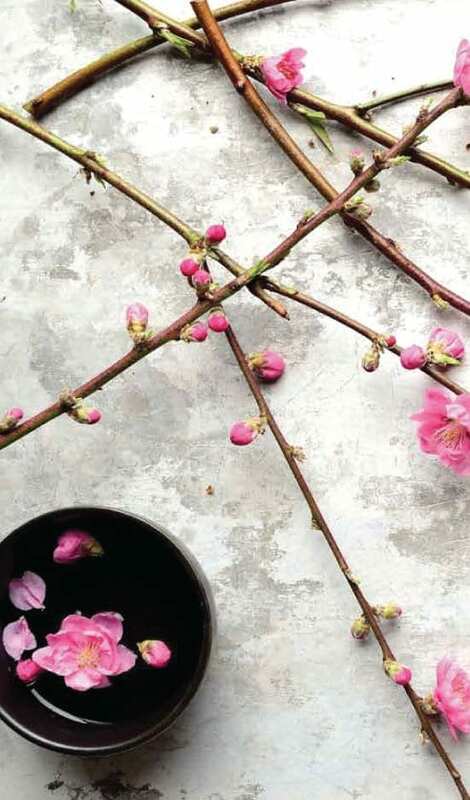 “Jyobi-sai” is one of the secret for Japanese health. because jyobi-sai like kinpira gobo, are perfect for lunch box ( bento ) and busy weekday dinners when you want one more thing for the menu. In this way, you can eat many types of dishes for balanced diet! I used to hate this dish, I love it now when fresh burdocks are hard to get…Here in Sydney, fresh gobo is only available certain areas in certain time of year. ** I have seen many recipes adding soy sauce with other seasoning but in Japanese cooking, we make sure to add sweetness first then add soy sauce. In this way, you can cut down the amount of sweetness as well as keep soy sauce aroma. Check how I cooked Kinpura gobo from this video! 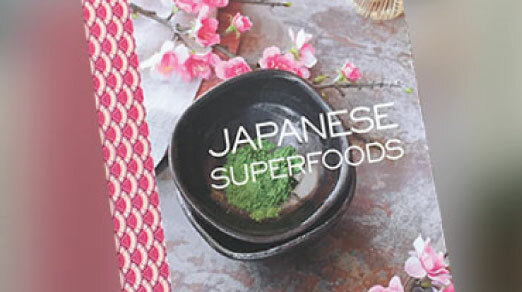 Please come and join my healthy vegetarian / vegan Japanese cooking classes in Sydney!